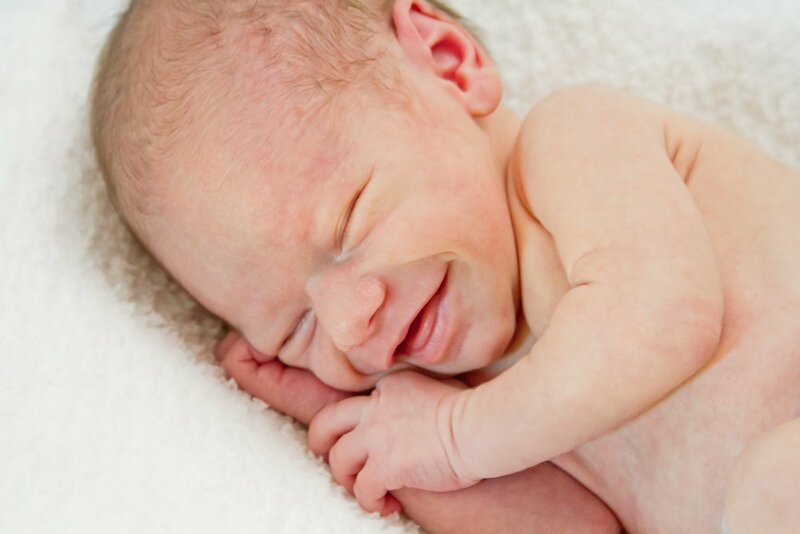 At Sleep Baby Infant and Children's Sleep Consulting, we’re passionate about babies, their families and helping everyone get a good night's sleep. Our goal is to provide the tools parents need to teach their baby to sleep on their own all night and find a routine that works for you. When you work with Sleep Baby, you get more than just sleep training basics, you gain a friend to lead and encourage you as you navigate how to teach your little one healthy sleep habits. We are based in Charlotte, NC but excited to work with families all over the US. Find out what it's like to work with Sleep Baby and learn more about our story. Ready for your little one to start sleeping better? Find out what sleep training packages we offer.